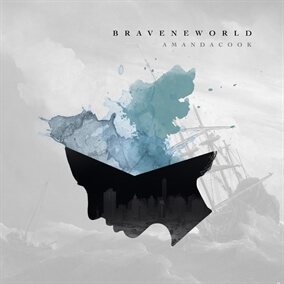 More MultiTracks from Brave New World by Amanda Cook Added! Recently, we released MultiTracks from Bethel Music Artist Amanda Cook's solo album, Brave New World. We are pleased to announce that we have added the remainder of the album to the site. Amanda shares, "Brave New World represents a voyage of discovering that God has been on our side all along, that we can live a whole life, full of heart, with a capacity to process pain, wrestle with truth, and find ourselves steady at the end of our pilgrimage." Now, you can lead more of these lyrical anthems including "Mercy" which many of you have requested.